Prove your answers and show your work. These are phrases we’ve heard going back to primary school, but it remains true in business. Companies that invest big dollars in customer relationship management (CRM) solutions depend on the reporting tools in the solution to prove where the revenue is going to and coming from and all the processes in between. What are the key pieces of information that CRM can provide us in sales? Connecting with clients and selling to them are two processes that take a lot of time and money. Because of this expense, it’s important to keep the clients you have. This is something companies in every industry learned during the recession as they struggled to keep their heads above water. How do you know your customers are being retained and why are they staying around? 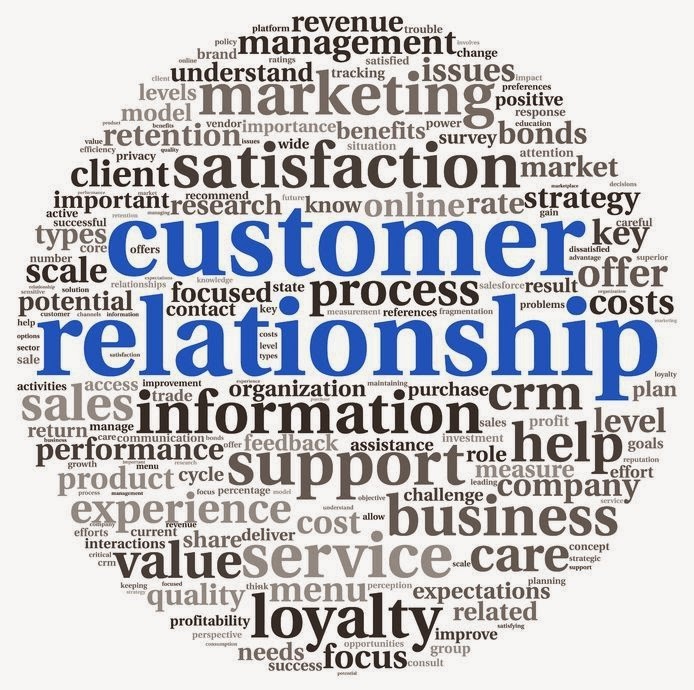 Capitalize on your customer relationship management reporting to reveal these answers. If you know why your clients are loyal, you’ll have a better idea how you’re losing the ones that abandon ship. It’s very basic, but very important customer relationship management reporting. Your sales managers need to know who is making phone calls, how many they’re making and to whom. Your CRM should reveal all of this as well as the ratio of calls to sales. Your CRM should also tell you the length of each call and give you an average. This information will reveal your productivity gains. We’ve established that your existing clients are the most important and deserve your undivided attention. Are you getting your full potential out of them? You could be doing a better job of pointing them in the direction of another of your products or services. Digging into the data provided by your customer relationship management reporting could help you automate processes to provide up-sell potential to these clients. Do you know what your clients are worth? You can use your mobile CRM to help you track the value of your individual customers as well as the average value. When you know a client’s value, you can better determine how much time to spend on that client. Furthermore, your information on that client can help you make decisions regarding logistics and production. The sales cycle is something that deserves close attention. You should be able to determine by using your CRM the amount of time it took to get a sale out of any client from the time you first made contact with the client. Knowing this sales cycle can help you to establish realistic sales goals. Most decisions you make at your company are time sensitive, which means you have to have an excellent handle on your sales cycle. Some of the best CRM solutions on the market fail to allow users to get everything they can out of it because of its inability to work well with the sales force. To get a better idea about what your CRM can do for you, adopt Front Row Solution’s CRM integration options. Your salesforce will never again complain about the time they spend filing reports.